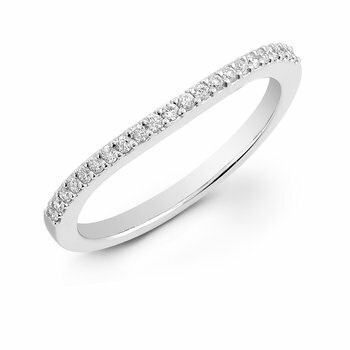 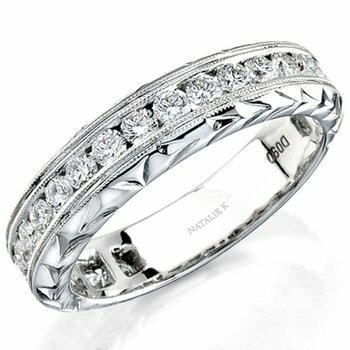 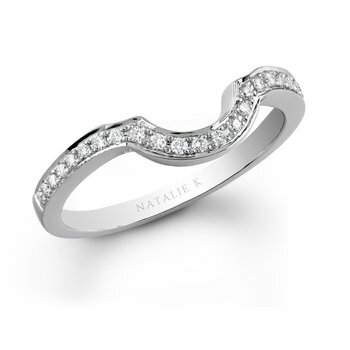 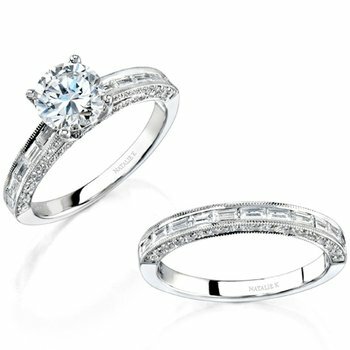 In 1998 Natalie K was launched as a designer of exquisite bridal rings. 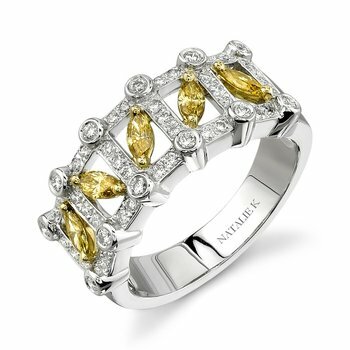 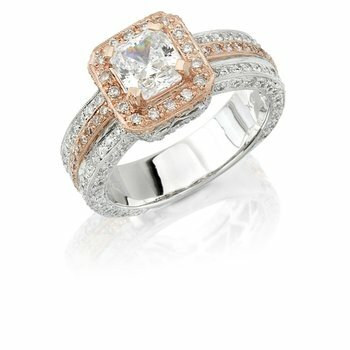 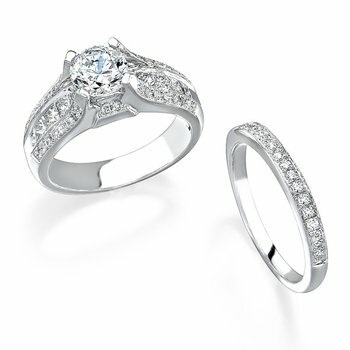 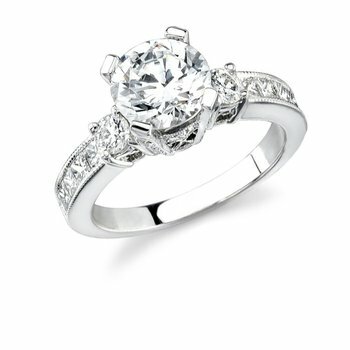 Natalie K established a stellar reputation with a unique combination of elegant and classic engagement rings in 14k, 18k, and platinum precious metals. 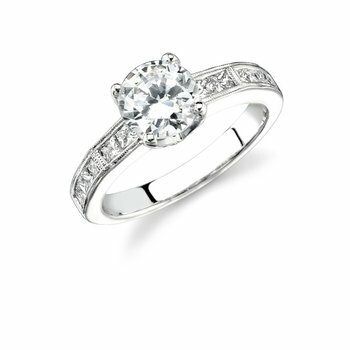 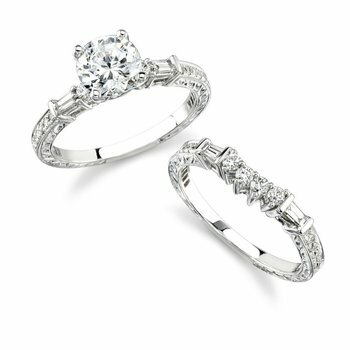 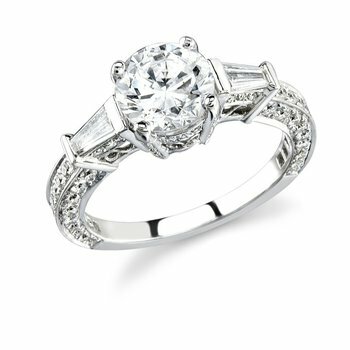 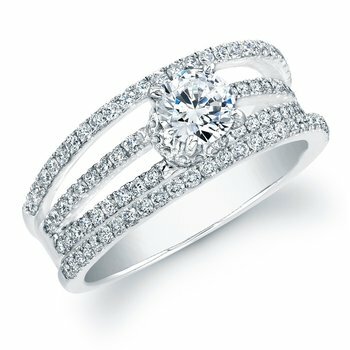 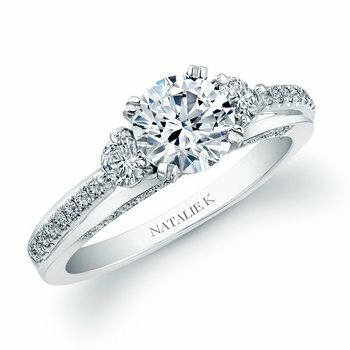 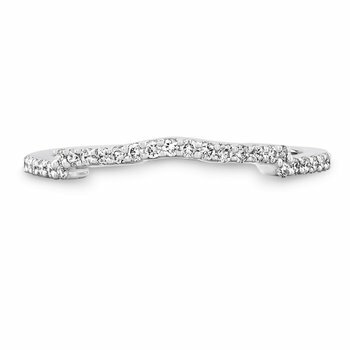 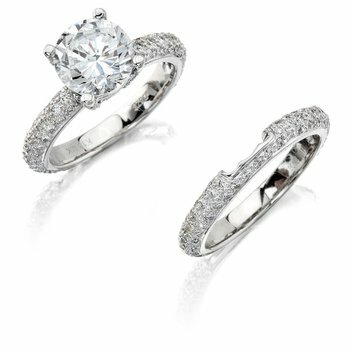 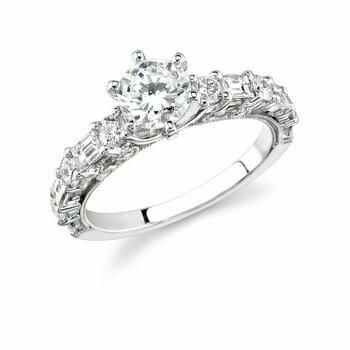 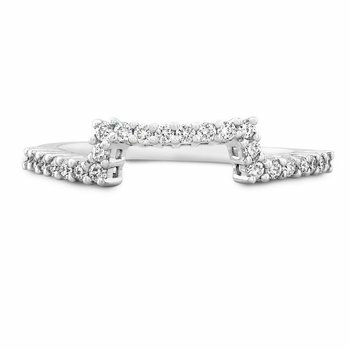 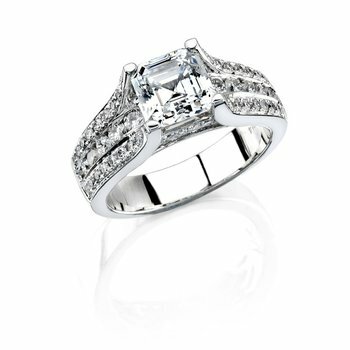 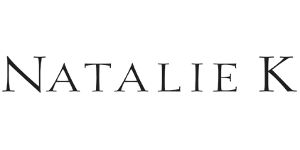 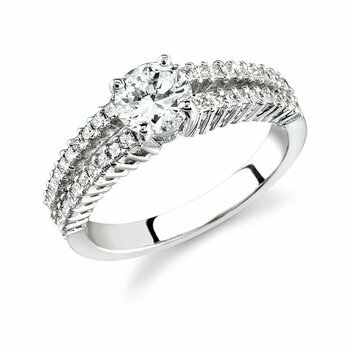 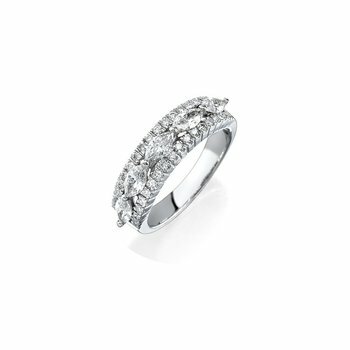 Distinctive and inspired delicate designs mastered to create the perfect ring for a 1/2 carat to 5 carat diamond center, Natalie K has become the name associated with high end finishes and elegant details.